All Saints, Margaret Street extend a warm invitation to join with them on their annual Corpus Christi High Mass & Outdoor Street Procession. The preacher will be The Rev Dr Peter Groves from St Mary Magdelene, Oxford. Reflect on the meaning of wonder and mystery in the extraordinary gothic setting of Westminster Abbey. Ben Quash, Professor of Christianity and the Arts, Kings College London will chair a discussion with celebrated Scottish composer James MacMillan, interwoven with selected pieces from Olivier Messiaen’s powerful meditation for piano Vingt Regards sur l’Enfant-Jesus, performed by Cordelia Williams, and inspirational poetry read by Catholic poet, Michael Symmons Roberts. This event is free and tickets can be booked here. 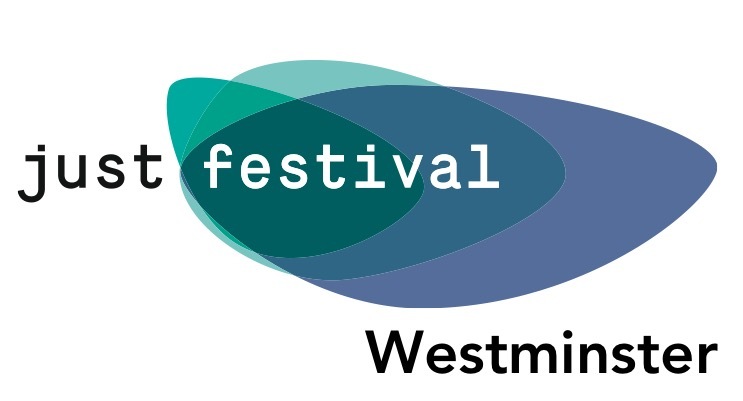 Just Festival Westminster is a curated festival for Westminster which will for a second year provide meeting places for discussions on humanitarian and social justice issues together with a wide range of cultural events and entertainment at St Matthew’s Westminster and St Mary le Strand. For more details, a copy of the programme and to book tickets please click on one of the links below. Hosted by Pastor Georg Amann at the German Christ Church Knightsbridge, Montpelier Place, SW7 1HL. This is an opportunity to hear about the history of the church and the specific situation of the German speaking congregation and their ministry, followed by refreshments. On Saturday, 20th June, a group from our parish will be travelling to St Albans to enjoy the spectacular Alban Pilgrimage, a celebration of the life of Saint Alban who gave the city its name. This unique and dramatic event sees giant carnival puppets retrace Alban's last steps and tell his remarkable and moving story. The Archbishop of Canterbury, the Most Reverend Justin Welby will attend and preach at the Eucharist and the Archbishop of Rouen, Mgr Jean-Charles Descubes, will preach at Evensong. Further travel details will be confirmed nearer the time, but please register your interest in attending this event here. Our programme of events and services for Lent, Holy Week and Easter is available for download here. There is a programme of events organised by Anglican Catholic Future on its website.